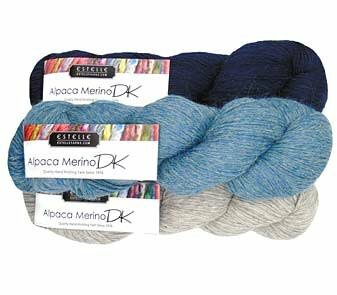 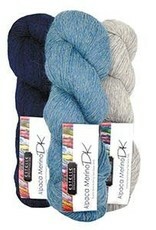 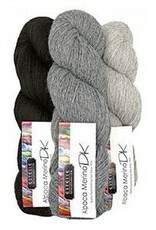 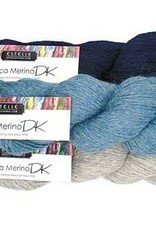 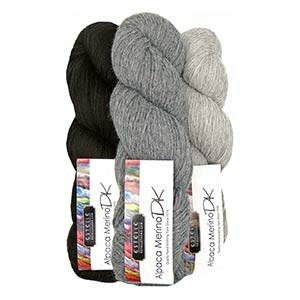 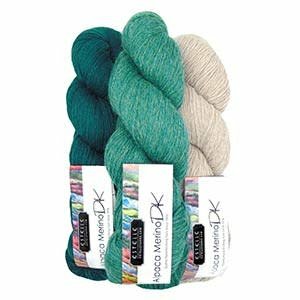 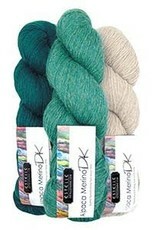 These kits contain three coordintating colours of Estelle Alpaca Merino DK, packaged in a clear poly bag. 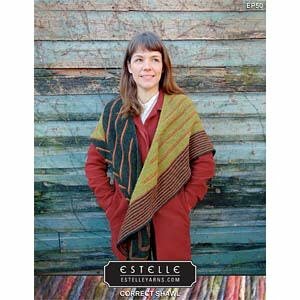 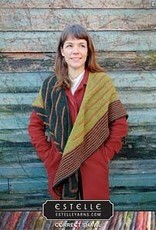 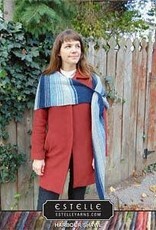 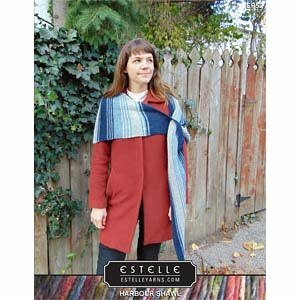 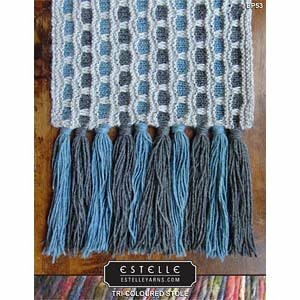 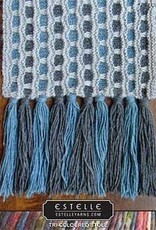 Each kit is designed to work with any one of Estelle's latest free DK patterns. 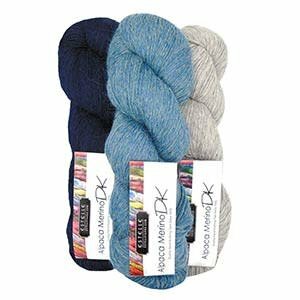 Since each skein has 250m, the kits have a total of 750m, making them perfect for so many projects.